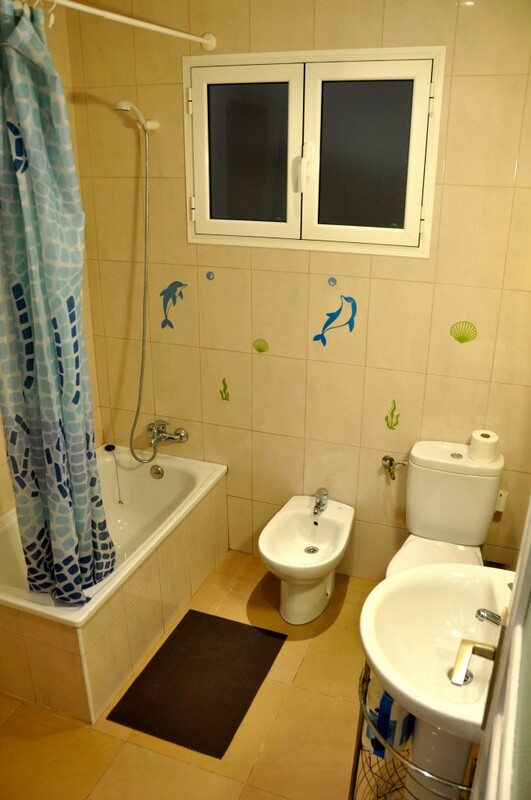 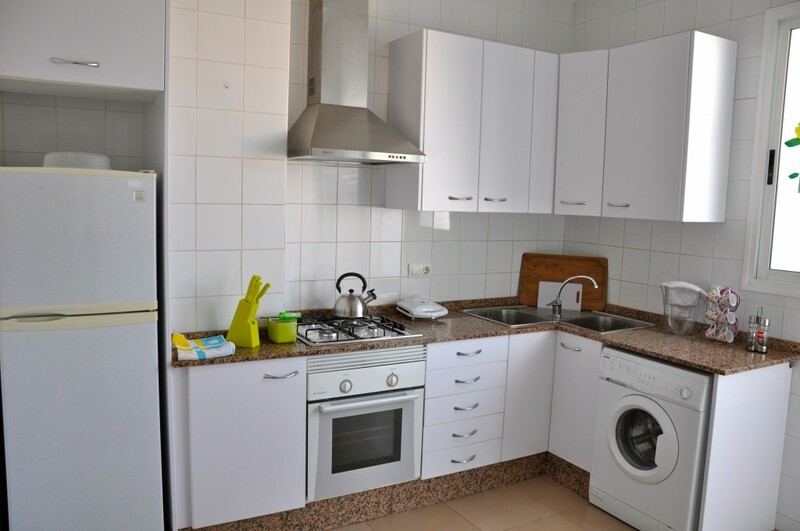 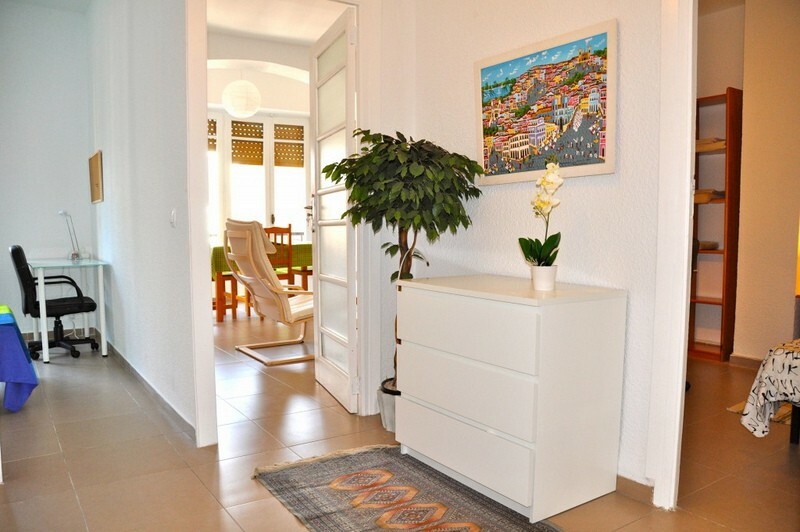 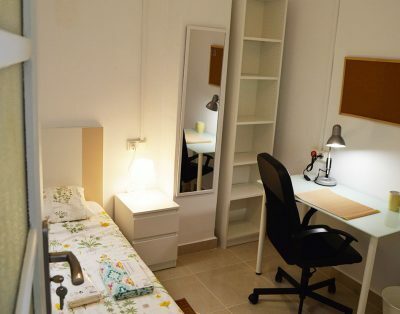 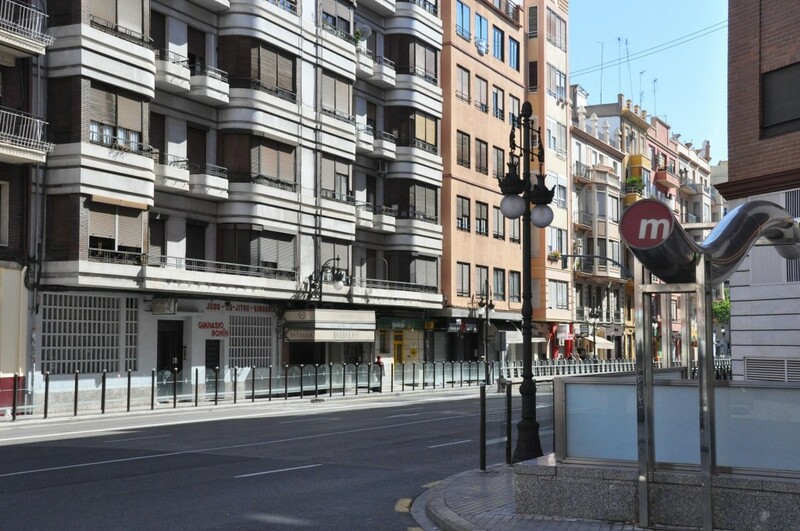 As always, in Flatmate Student, our attention is in details and in offering to our visitors and friends well laid out spaces that are quiet as well as they are located in strategic points of the city of Valencia from where you can reach everywhere. 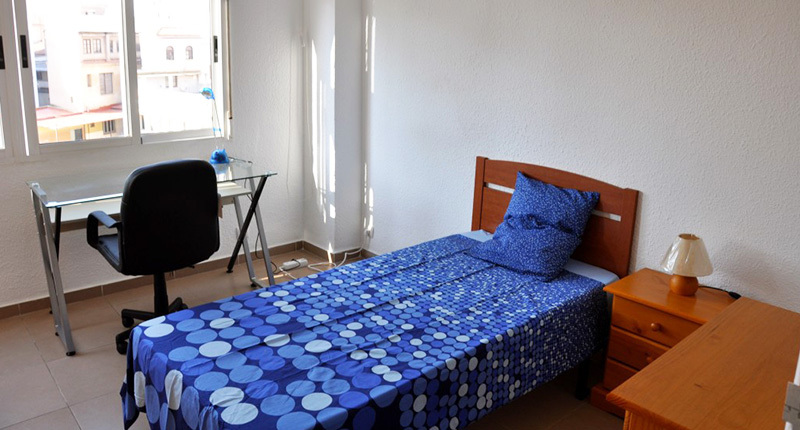 By hiring our services, you could always count on with all the advantages we offer with our rooms. 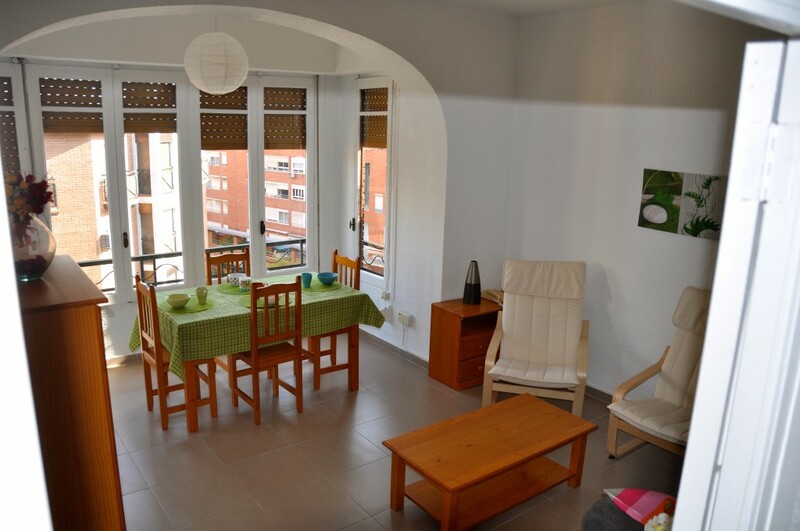 In our web, you can see all the rooms and spaces we have available. 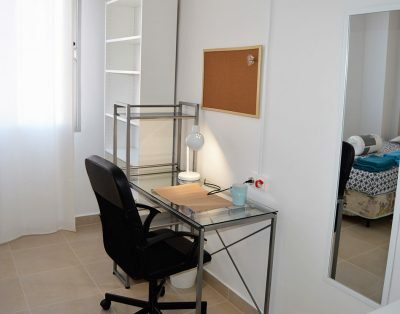 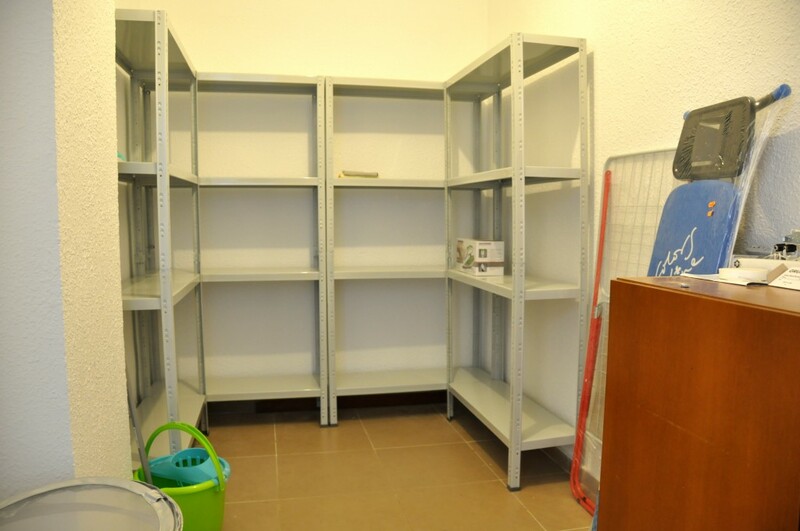 If you want to obtain also economical profit of your property, more security and better care of your flat, in Flatmate Studen, we take care of the occupation of the rooms. 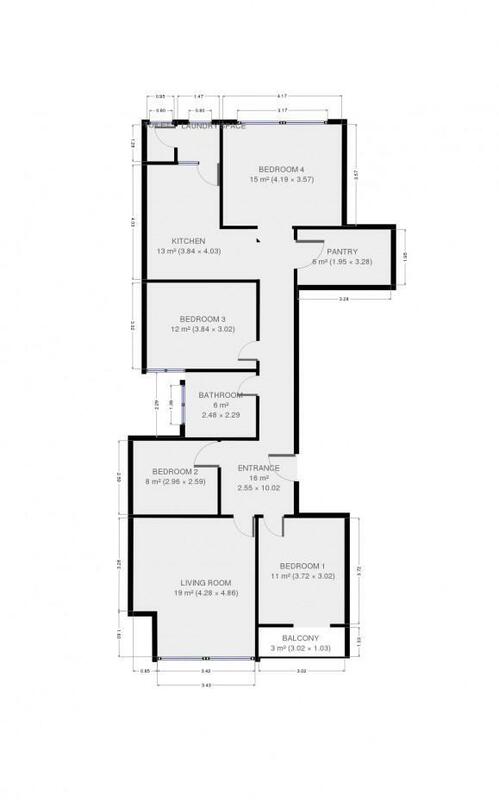 We are looking for flats in order to have a bigger room offer.